THE LARGEST NATIONAL PARKS, FALL COLORS AND THE NORTHERN LIGHTS. Rent a motorcycle from MotoQuest and explore throughout the Western United States, Canada, Alaska and Baja, Mexico. You may choose from a full range of rental motorcycles from four locations: Anchorage, Alaska, Portland, Oregon, San Francisco, California, and Los Angeles, California. 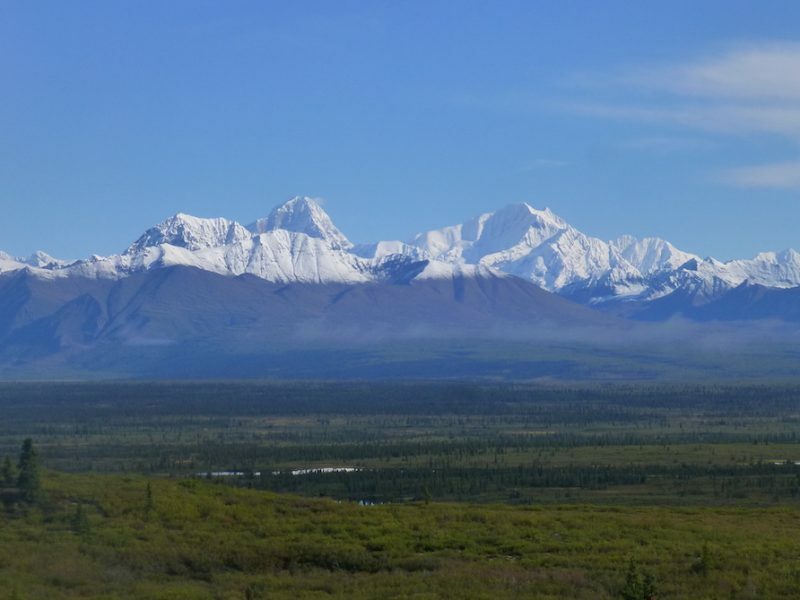 Experience the last frontier of Alaska, ride PCH in southern California or anything in between. 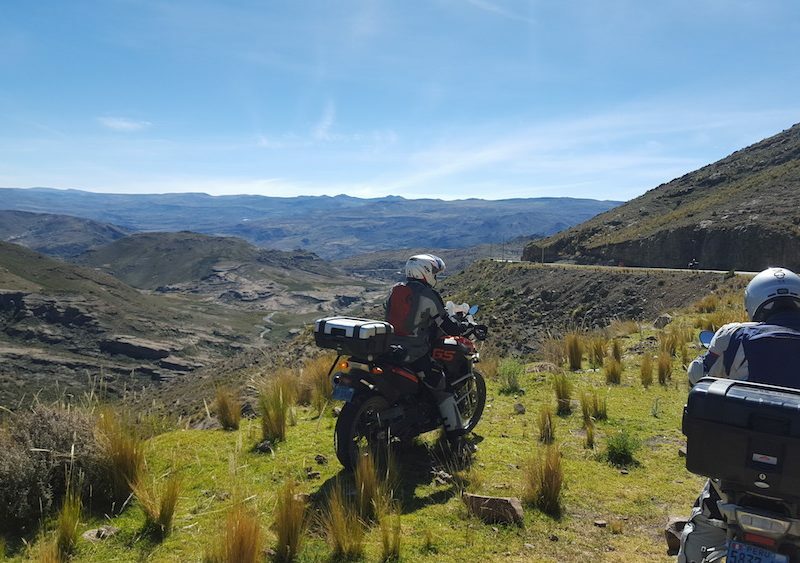 Enjoy the freedom of hiring a motorbike and experiencing adventure on your own! 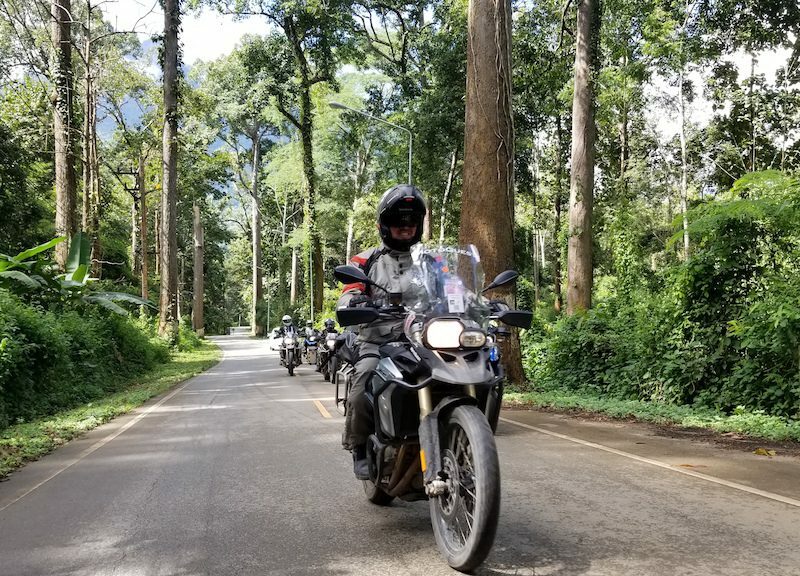 Every step of the way, from route planning and suggested accommodations to gear and insurance recommendations, the service from MotoQuest was outstanding. I rented a BWM R1200RT from MotoQuest to use for the weekend. 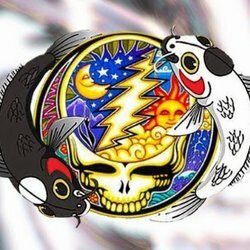 I can’t say enough about these guys! They even shook my hand and said, “thank you”. Alaska paved or unpaved? That is the question. Our experienced guides can help you plan your next adventure. Click the button below to request a call from one of our experts for more information about our adventures and rental programs.